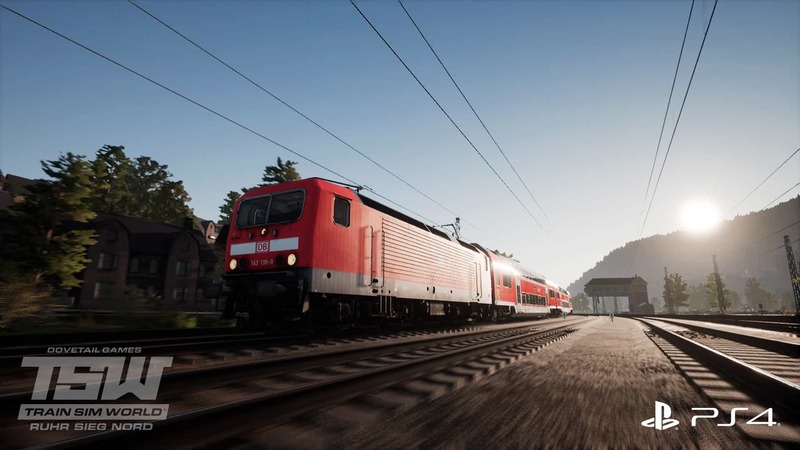 Construction finally started in 1858, lasting until 1861, during which time the line was opened in phases as a single-track railway. 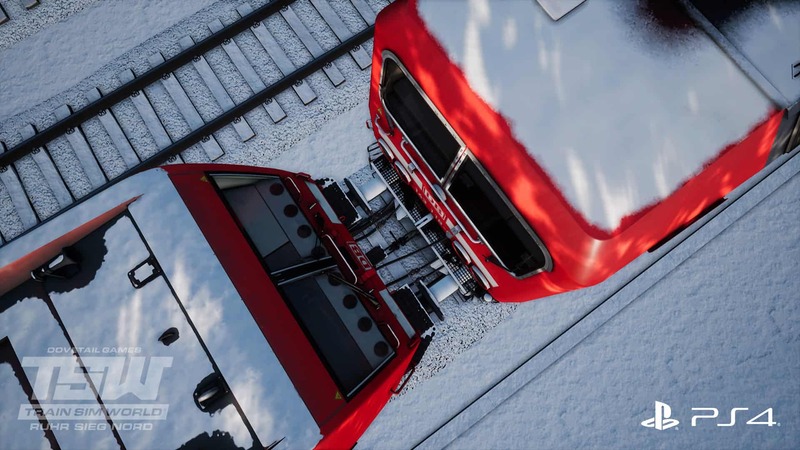 To navigate through the valleys, many tunnels were bored out of the landscape, by none other than the engineer who helped out on Austria’s “Semmeringbahn”, Franz von Rziha. 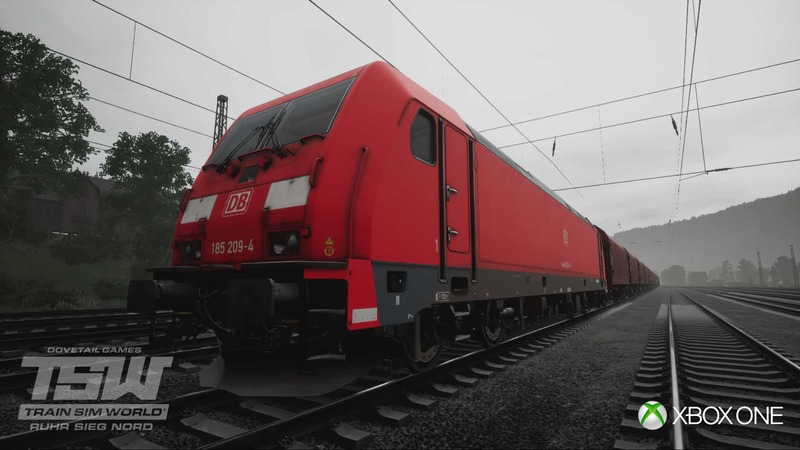 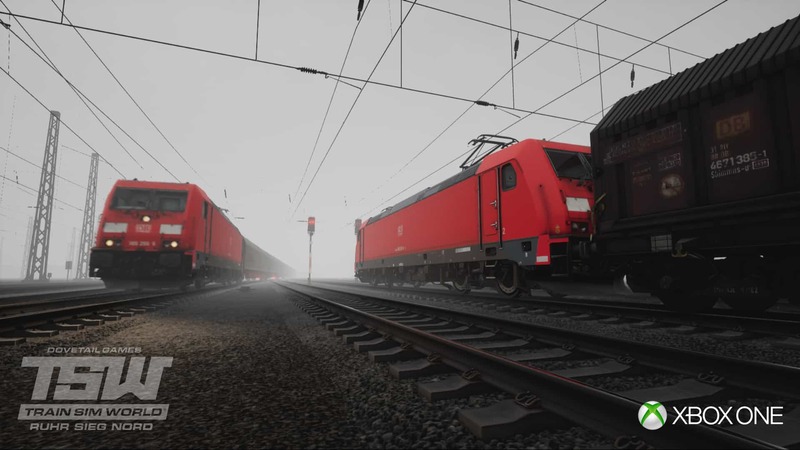 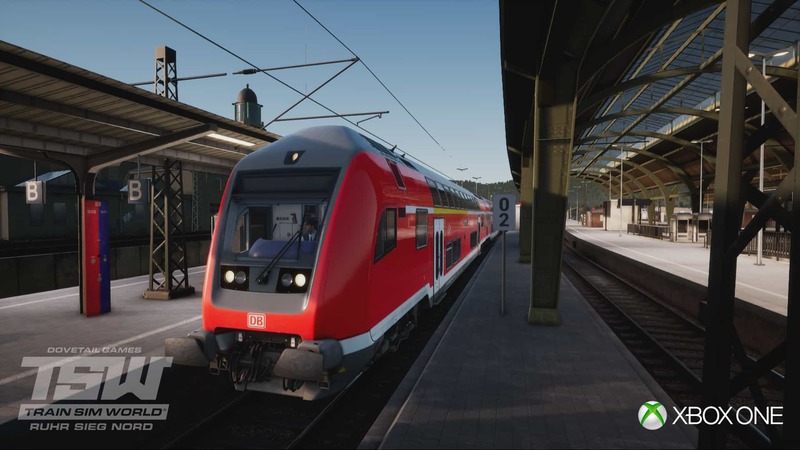 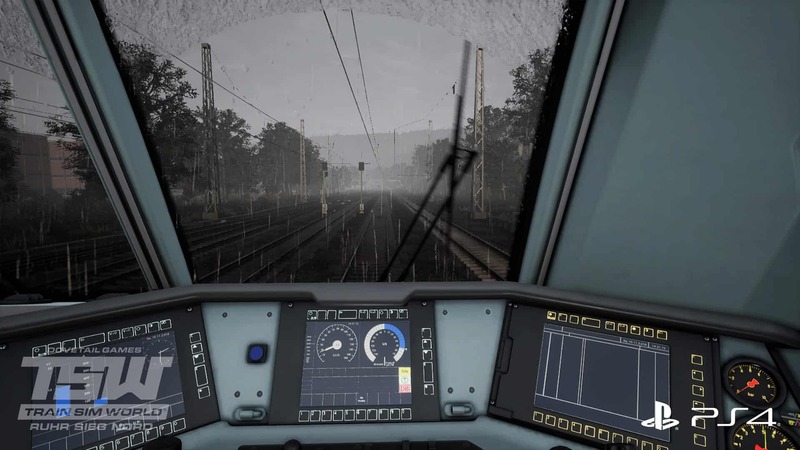 Ruhr Sieg Nord, which covers the 61 km route between Hagen and Finnentrop, is out now for Train Sim World on PlayStation 4 and Xbox One.